Not all colors available in all regions. Contact Us for More information. When you choose Landmark Premium, you make a decision that assures the beauty, durability and security of your home for the future. 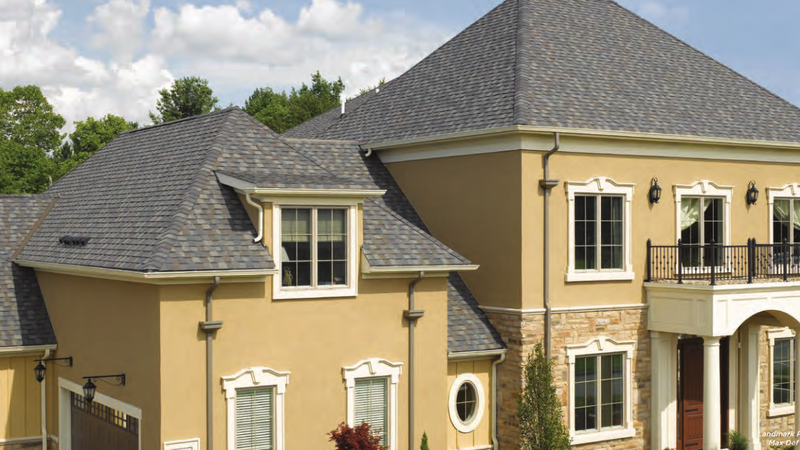 Landmark Premium roofing shingles are engineered to outperform ordinary roofing in every category: keeping you comfortable, keeping your home protected, and keeping your peace-of-mind intact for years to come. Let the natural beauty of your roof shine through with our traditional color palate. These premium roofing shingles will give your home the look of natural materials with the engineered strength of Landmark Premium Shingles. Ask your local roofing contractor about installing these durable shingles on your home. Miami-Dade Product Control Acceptance: Please see the Notice of Acceptance (NOA) to determine approved products by manufacturing location. Straight Line Roofing & Siding provides roofing, siding, decking, & remodeling services throughout Central Maine and surrounding counties.